The Warren F. Toler Funeral Home is a family owned and operated funeral home. We currently have three generations of Tolers serving Estill County. We were established in 1981 and have been operating in this community for over 30 years and we are proud to call Estill County our home. It has always been our goal to offer knowledgeable, understanding and courteous service and we will continue to strive to exceed the expectations of those we serve. 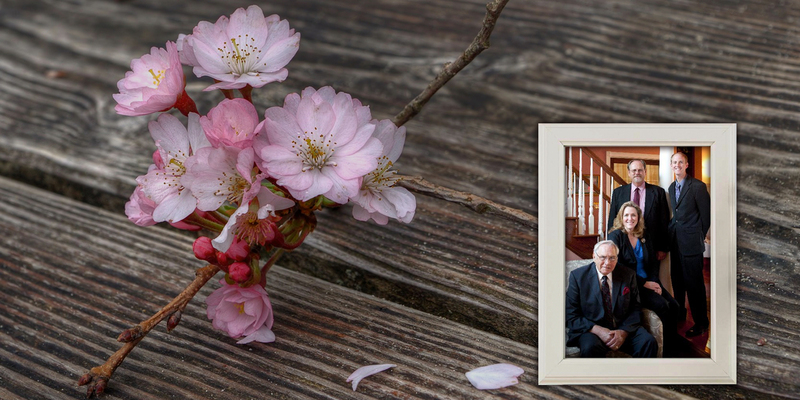 We are a full-service Funeral Home offering traditional funerals, graveside services, memorial services and cremation. We encourage everyone to pre-plan their funeral arrangements and our trained counselors offer a full range of pre-need services. We also offer a monument service with a wide selection of stones and markers. Please feel free contact us if you have any questions about any of the services or merchandise we offer. We will be glad to help you.